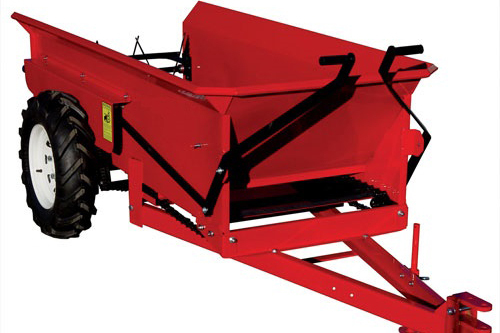 Equipment and machines for fruit and berries harvesting. 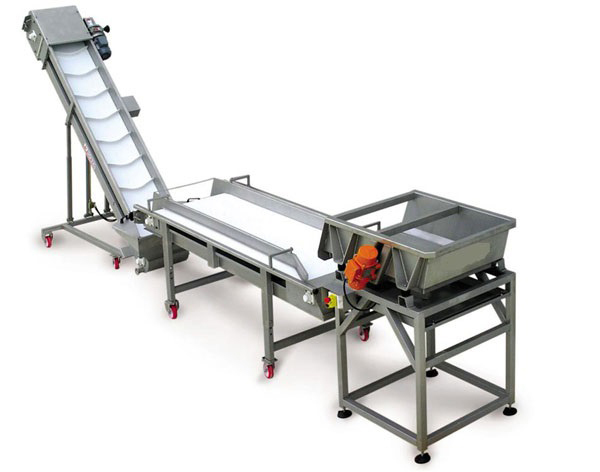 New and used sorting lines for fruits and vegetables. 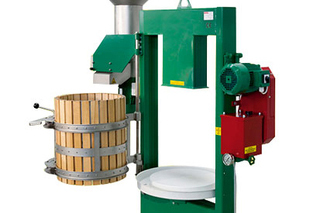 Different equipment for processing and packing berries. 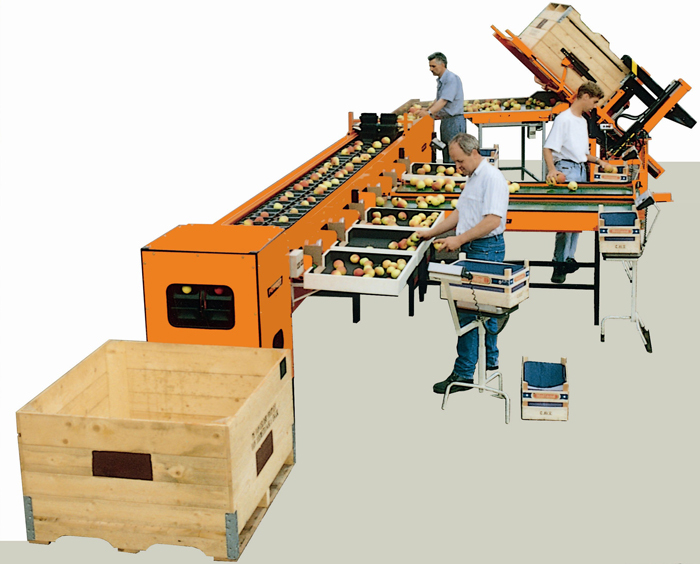 Different machines for fruit and vegetable washing before processing. 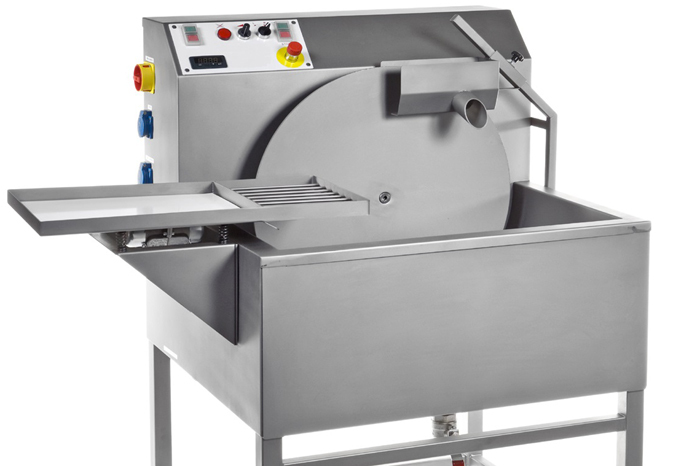 Smaller and bigger machines for vegetable processing. Do you interesting about peeling, coring, slicing or dividing your product in 24 parts? Look here!!! 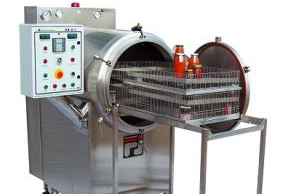 Equipment for sterilization food products in jars, botles, cans. 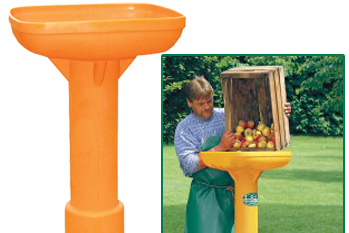 For pressing fruits and berries in big quantities. 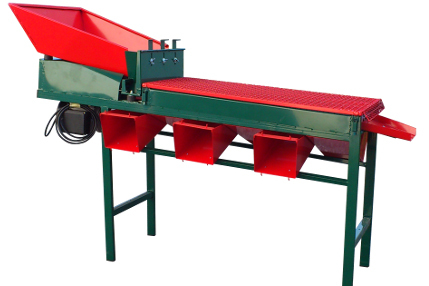 Hydraulic basket press with capacity 25L, 60L and 100L. Right choice for respectable farm. 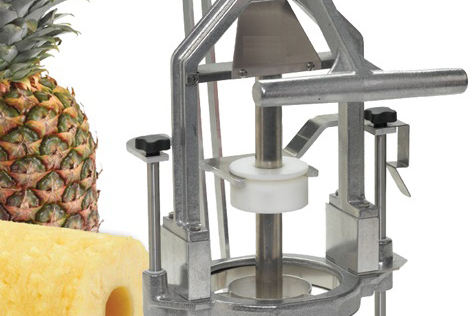 You can quickly and easily extract juice from apples, pears, grapes and other berries with the help of a water press. Perfect design and simple to use. They are suitable for getting both – fruit and berries juice. Made of high quality steel with the fruit baskets made of beech. They are suitable for getting both – fruit and berries juice. 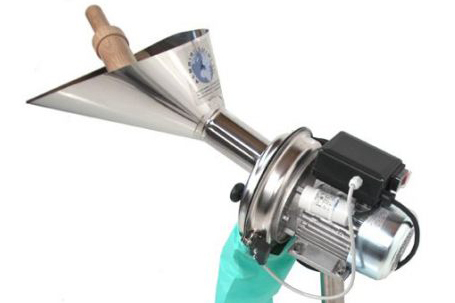 Equipment for extraction juice from different kind of berries, tomato pasta and jam. 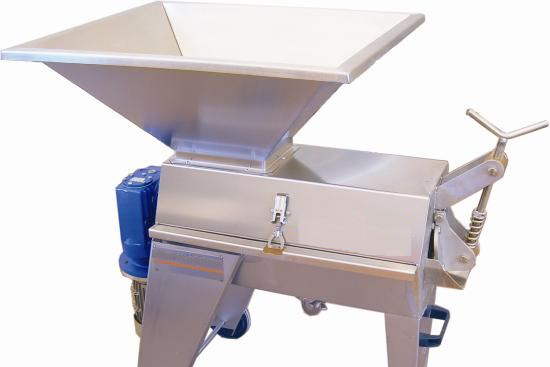 Crusher equipment for fruits and berries. 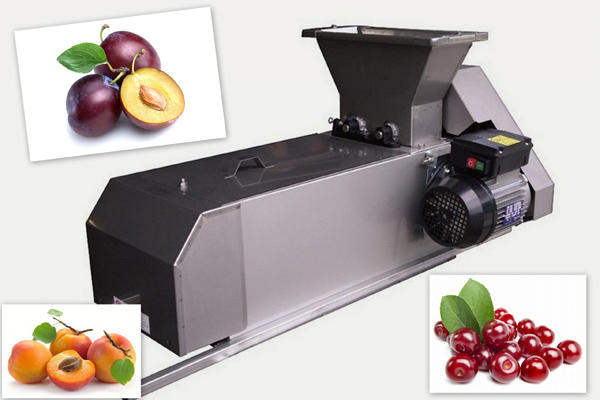 Destoning machines for cherry, plums, apricots, peach. 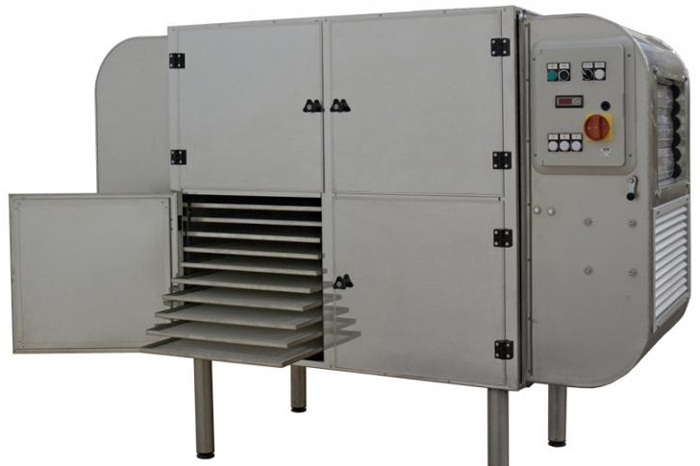 Different equpment for juice pasteurizing. 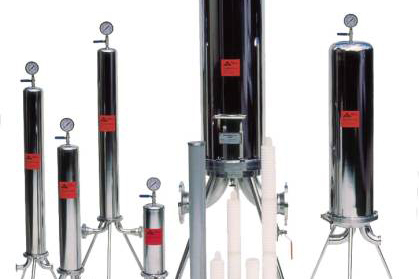 Different equipment for carbonizing juice, beer, wine and water. 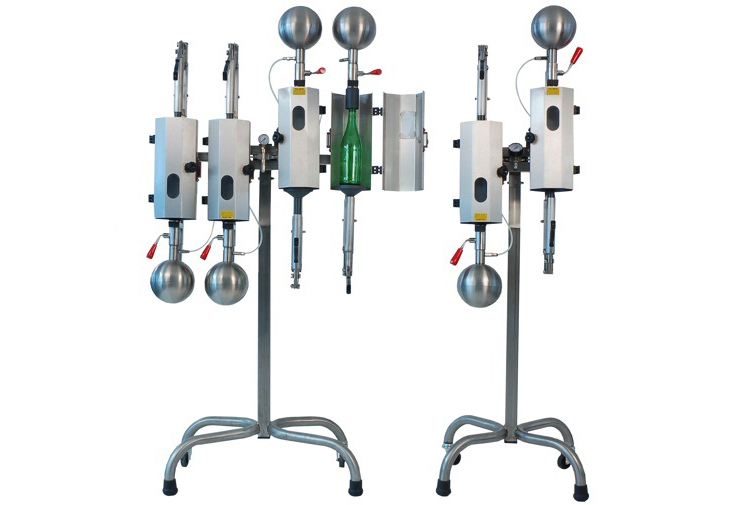 Carbonated drinks filling machines in bottles cans and kegs. 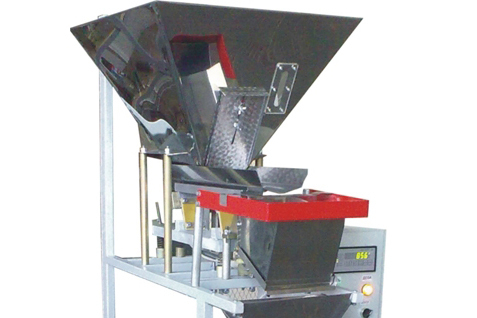 Bag in box filling machines, bags, boxes and other accessories. 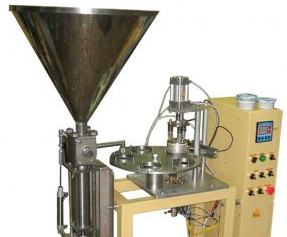 Filling machinery for different products in bottles, cans, jars. 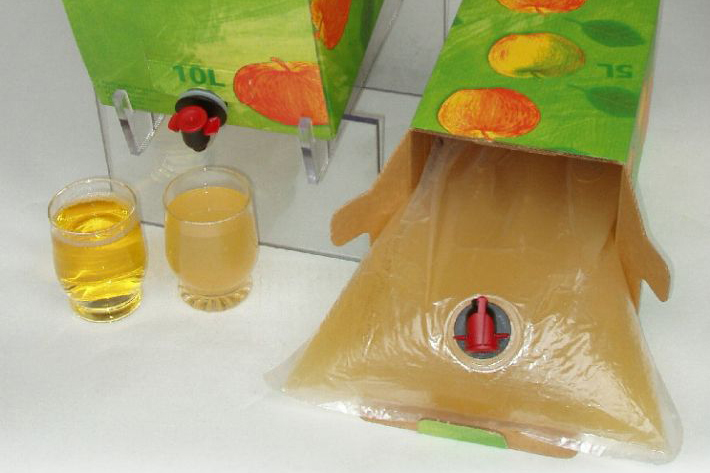 Do you interesting about juice, beer, wine pumping and filtering? Look here!. 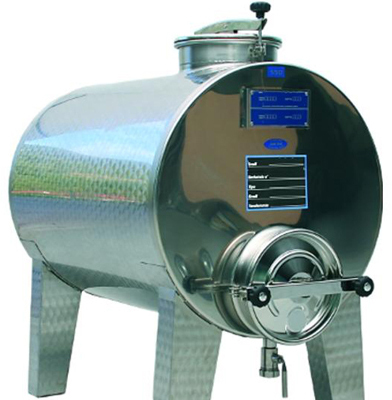 Stainless steel for fermentation and storing wine and other nutritional liquids (juice, oil, beer, vinegar etc.). 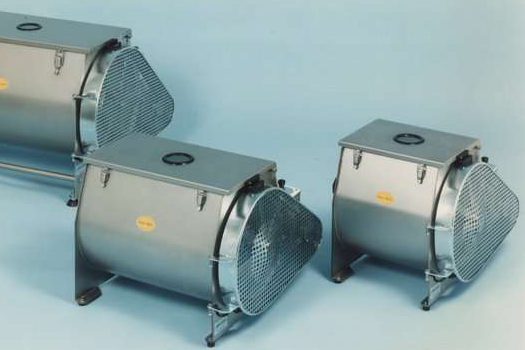 Bigger and smaller dryers for drying herbs, fruits, berries, vegetables and mushrooms. 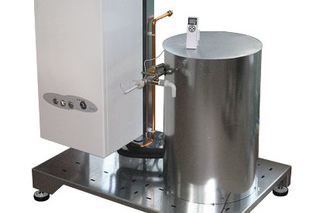 Electric, gas and steam cooking kettles. 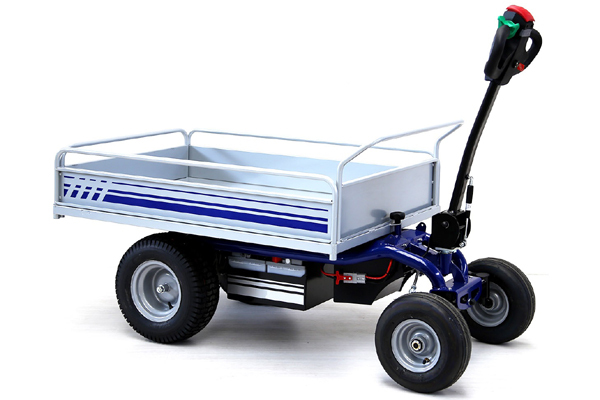 Volumes fom 30 liters up to 350 liters. Do you need to pack your products in smaller size bags? 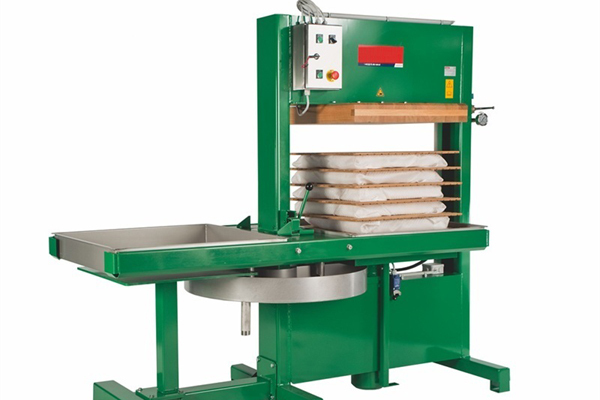 Machines with packing volume from 50g-50kg!! Equipment for herb harvesting, cutting, essential oil production. New and used chocolate machinery for production different kind of sweets. 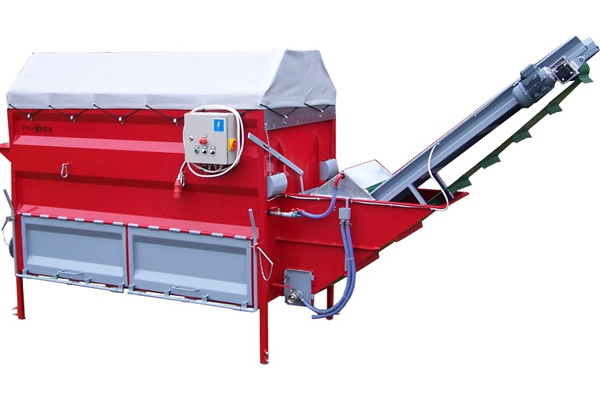 Hazelnut, walnut and different seeds processing machinery. 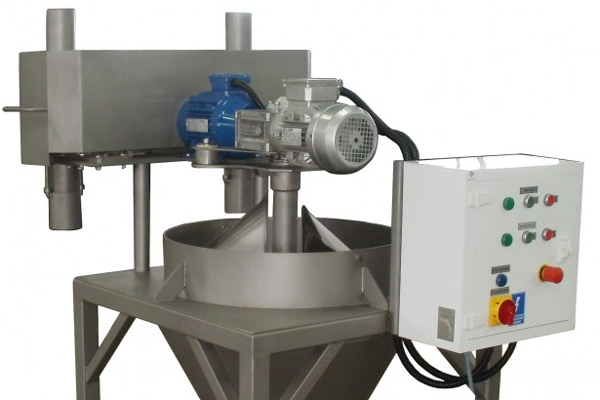 Equipment for milk, cheese, eggs, coffe and other product production. Smaller and bigger machines for inside and outside works. New and used farming equipment.